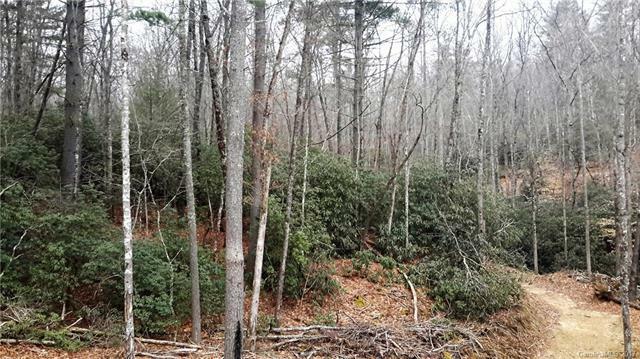 This triple lot is a real bargain at $15,000.00 Very build-able site with no restrictions. Plenty of mature hardwoods to harvest to help pay for lot. Possible owner financing. Offered by Keller Williams Realty Mountain Partners. Copyright 2019 Carolina Multiple Listing Services. All rights reserved.